Welcome to the first great week for video games in 2019! 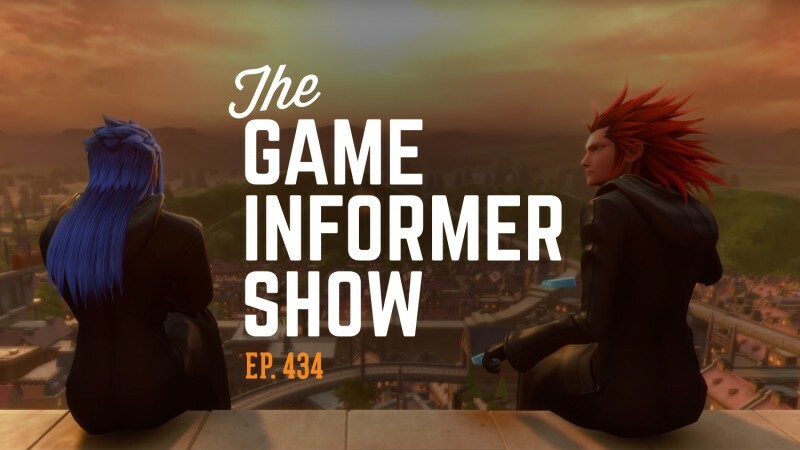 On this week's episode of The Game Informer Show podcast, we talk about Kingdom Hearts III and the incredible remake of Resident Evil 2. We also cover Ace Combat 7 and the new strategy game from the designer of Civilization V called At the Gates. Before we get to some great community emails, we kick off the second round of our funky challenge Every Game Is Interesting. Then the back half of the show is a brutal round of game trivia with Back of the Box Trivia. Compete alongside us, and don't forget to send in your submission for the Every Game Is Interesting challenge to podcast@gameinformer.com. You can watch the video below, subscribe and listen to the audio on iTunes or Google Play, listen to episode 434 on SoundCloud, stream it on Spotify, or download the MP3 by clicking here. Also, be sure to send your questions to podcast@gameinformer.com for a chance to have them answered on the show. Happy holidays and welcome back to The Game Informer Show! On this fun episode, Kyle Hilliard, Suriel Vazquez, and I sit back and each play four of our favorite pieces of music from the year in gaming. Consider this bonus episode of the podcast our thanks to you for watching and listening to the show throughout the year, so please tell a friend about the show if you enjoy it!You can watch the video below, subscribe and listen to the audio on iTunes or Google Play, listen on SoundCloud, or download the MP3 by clicking here. 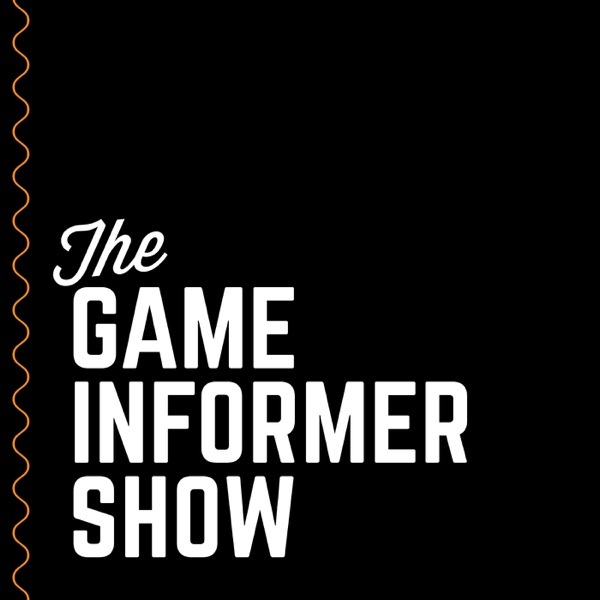 Also, be sure to send your questions to podcast@gameinformer.com for a chance to have them answered on the show.Our thanks to the talented Super Marcato Bros. for The Game Informer Show's intro song. You can hear more of their original tunes and awesome video game music podcast at their website.